The Real Estate Lawyers with Sherer Law Offices provide clients with practical guidance and personalized attention. 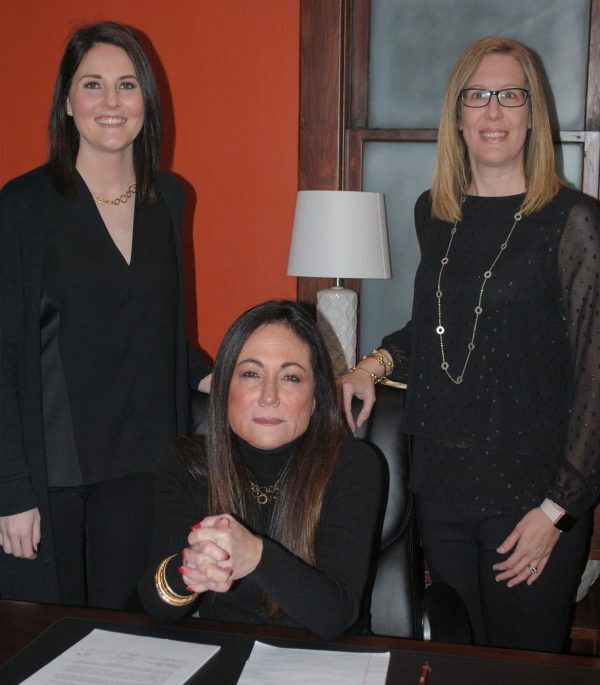 Barbara Sherer and her team at Sherer Law Offices are highly experienced in the areas of Real Estate and Contract Law. 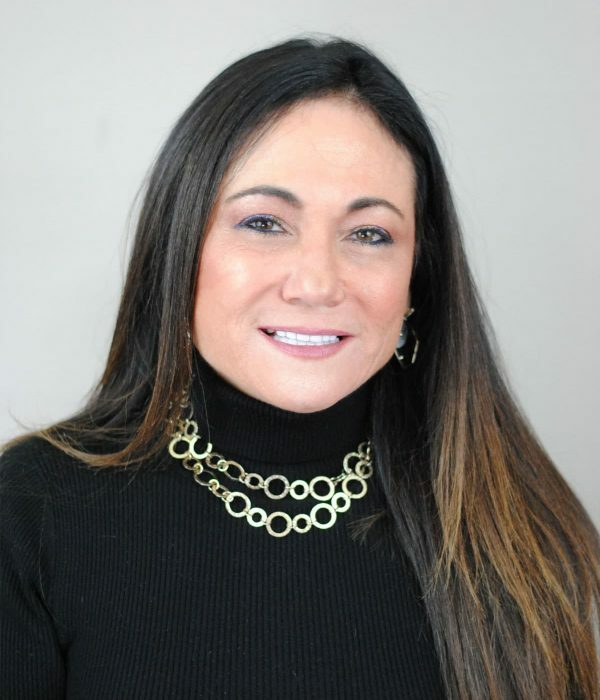 Barbara has served as in-house-counsel for Abstracts and Titles for over 25 years and has represented individuals, businesses, lending institutions, and real estate personnel in virtually every type of real estate matter. 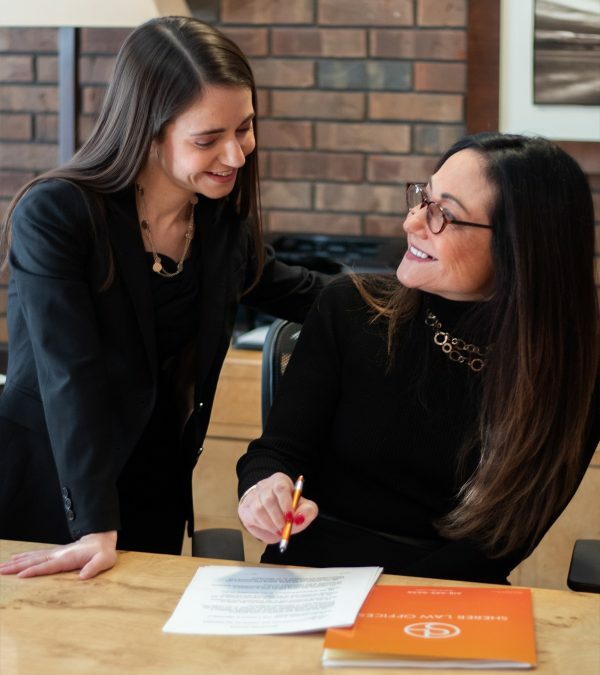 Our Paralegals and Attorneys are skilled at document preparation such as Quit Claim and Warranty Deeds, Sales Contracts, and Contracts for Deed, among other documents necessary to transfer property. With an office conveniently located directly across the street from The Madison County Court House and the Recorder of Deeds office, we are available for walk-in service and will prepare documents while you wait. In addition to being an outstanding Real Estate Lawyer, Barbara Sherer is also a skilled and experienced Mediator. She recognizes that the situations that can bring a person to mediation are sometimes emotionally charged and difficult to handle. She will use her knowledge to help you navigate and negotiate through these situations and obtain an outcome in mediation that is fair and favorable to all parties involved. * Mediators are certified after 40 hours of mediation training beyond Law School. If parties independently hire a mediator, that mediator cannot represent either of them in court if the case becomes contested. All discussions in mediation are confidential regardless of whether the mediation is court-ordered or by agreement. We strive to be very accessible while providing exceptional representation. 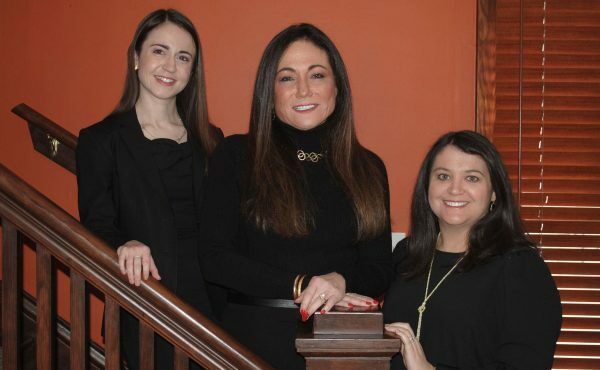 Our legal team has an in-depth understanding of Real Estate Law and will use that knowledge to protect our clients’ best interests.